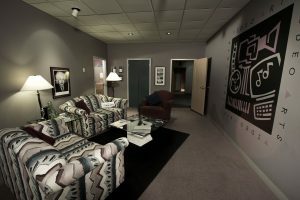 Video Arts Studios provide clients with a spacious, comfortable and customer friendly video edit suites to sit in and supervise your project’s edit on HD monitors as one of our experienced editors navigates the post-production of your project. 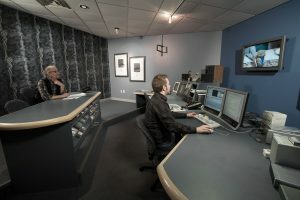 Video Arts editors are not only proficient in their use of Adobe Premiere and Final Cut Pro edit platforms, but they also possess an expert command of a variety of specialty software including Photoshop, Illustrator, InDesign, ZBrush and After Effects to name a few. 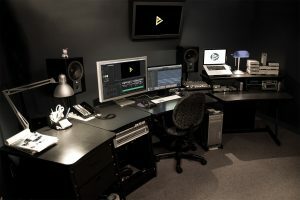 Our video edit suites are also supported by our audio edit suites which provide the services of original music and jingle composition and production, as well as post scoring, audio sweetening and musician recording.